Image Comics is releasing an expanded hardcover titled Bad Weekend, spawning from Ed Brubaker and Sean Phillips’ Criminal. 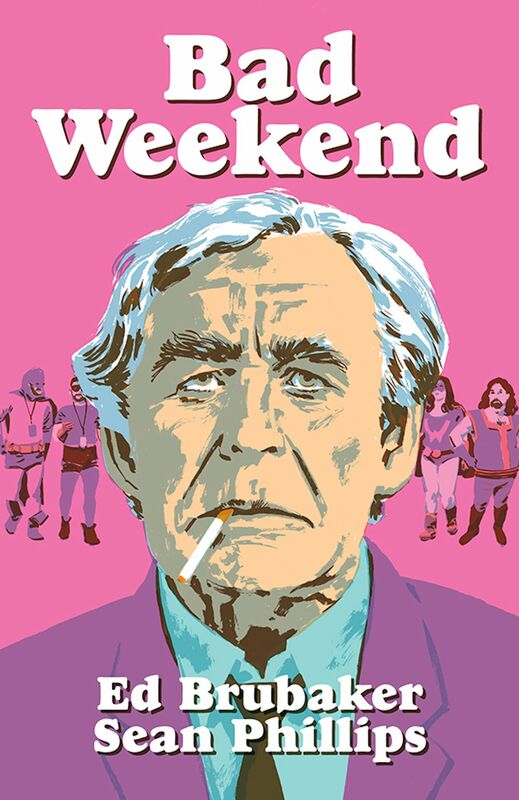 Drawing from the story arc of the latest volume of Criminal, Bad Weekend is the story of Hal Crane, a veteran cartoonist who uses his appearance at a convention — where he’s due to receive a lifetime achievement award — to settle some scores about missing artwork from decades earlier. Bad Weekend will be remastered with new scenes, similar to the Brubaker and Phillips’ My Heroes Have Always Been Junkies.